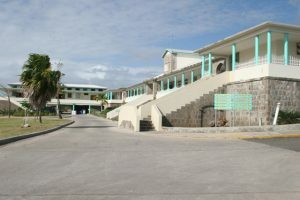 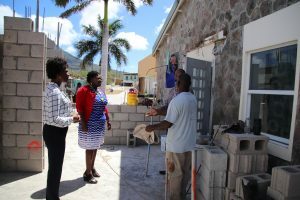 Construction work is currently taking place to expand the kitchen at Nevis’ Flamboyant Nursing Home. 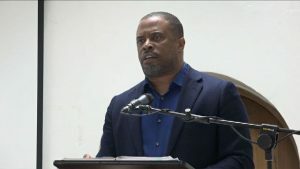 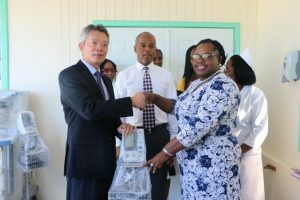 The Nevis Island Administration continues to make strides to provide better health care on the island of Nevis. 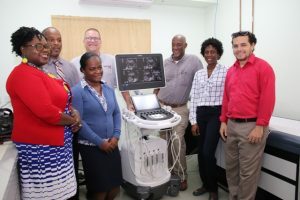 On March 14, 2019, a brand new Philips Affiniti Ultrasound system was commissioned at the Alexandra Hospital.